The Victoria – Ukraine Parliamentary Friendship Group (VUPFG) was launched in the Federation Room in the Victorian Parliament on Tuesday March 27, 2018. Co-chairs of the VUPFG are Natalie Suleyman Member for St. Albans and Tim Smith Member for Kew. The Australian Federation of Ukrainian Organisations (AFUO) initiated discussions with the Minister for Multicultural Affairs, Hon Robin Scott and The Leader of the Opposition Hon Matthew Guy proposing that a group be formed that would work towards building bridges and strengthening ties between Victoria and Ukraine and supporting Victoria’s Ukrainian community. The event was attended by Members of Parliament from both sides of politics including the President of the Legislative Council the Hon. Bruce Atkinson and members of the Ukrainian and broader community. Minister Scott and the Hon Matthew Guy in their addresses focused on the bipartisanship support for VUPFG. They also reflected on the contribution the Ukrainian community had made and continues to make in building a better Victoria. The leadership of the VUPFG is very familiar with the Ukrainian community. Natalie Sulyman has a strong Ukrainian constituency, while Tim Smith participating in State and National events. One of Minister Scott’s first duties duties to officially greet President Poroshenko on his arrival to Victoria during his visit in 2014. 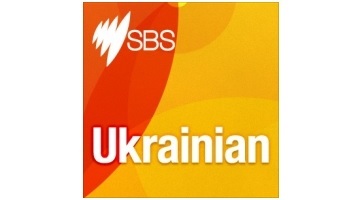 The Hon Matthew Guy is of Ukrainian background and has been a strong advocate and supporter. 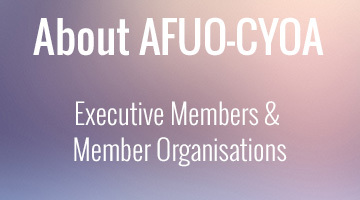 Ambassador of Ukraine in Australia Mykola Kulinich thanked the Victorian Government for supporting the AFUO’s proposal in forming the Group. He looked forward to working with the Group. AFUO chairman Stefan Romaniw highlighted the fact the Ukrainian community is an integral part of Victorian life. “This formation of the VUPFG is a tribute to our parents and grandparents who integrated into Australian society and were real contributors” Mr Romaniw said. 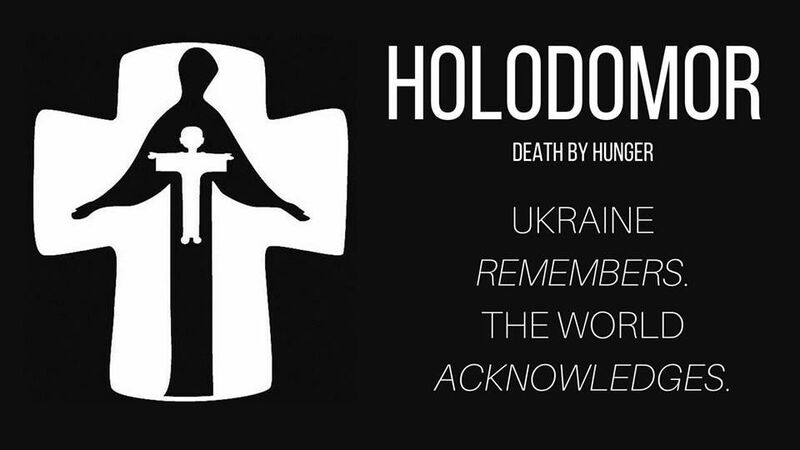 Mr Romaniw presented all members present with a book about the Holodomor compiled by a local Victorian the late Peter Kardash. President of Association of Ukrainians in Victoria Slawko Kohut provided a vote of thanks to all concerned and looked forward to the AUV and VUAPG working together in the future. He presented the two co-chairs with a Ukrainian decorated egg – the Pysanka. Several short videos were presented to highlight the reforms in Ukraine and that Ukraine is open for business. A warm, friendly and constructive atmosphere in the room led to many conversations about how to strengthen relations and how the group may operate. The AFUO initiated the launch of the Australia – Ukrainian Parliamentary Friendship Group in the Australian Parliament headed by Chris Crewther Member for Dunkley and Senator for Tasmanian Catryna Bilyk. The AFUO intends to continue discussions with other State Parliaments to form similar groups.